TVLine is reporting that Chronicles of Narnia actor Ben Barnes will be a series-regular in the 2018 season of The Punisher. TVLine is also reporting that Barnes may be playing the villain of the series in Bobby Saint, the son of gangster Howard Saint, who plays a role in the death of Frank Castle’s family. The Saints don’t have an extensive history in the comics but were featured in the 2004 Punisher film starring Thomas Jane. Howard Saint was played by Oscar-nominee John Travolta, and Bobby Saint was played by James Carpinello. In another comics storyline, John Saint takes the role of the maniacal villain Jigsaw. Jon Bernthal will reprise his role as The Punisher after he broke out in season 2 of Marvel’s Daredevil this past spring on Netflix. At the end of last season, we were teased with another possible future role of ‘Microchip’, Castle’s only friend in the world who is his tech guy, and apparently has some secrets of Castle’s past to uncover. 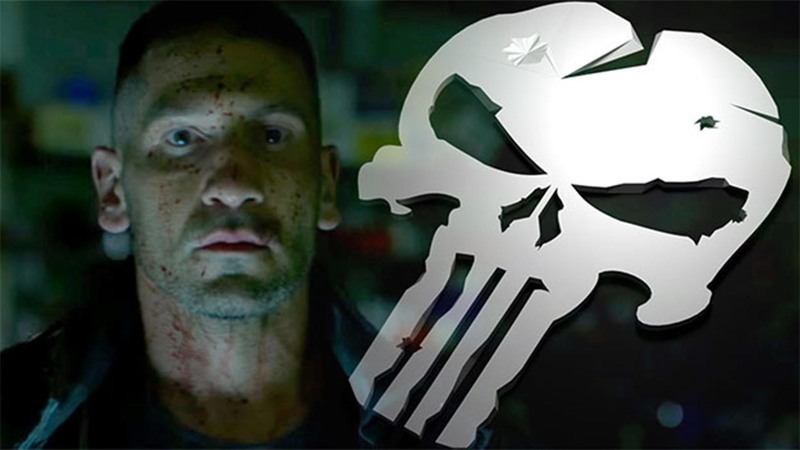 The Punisher should hit Netflix in the second half of 2018. Netflix has declined comment to TVLine.